Longdendale Trail | Flickr - Photo Sharing! 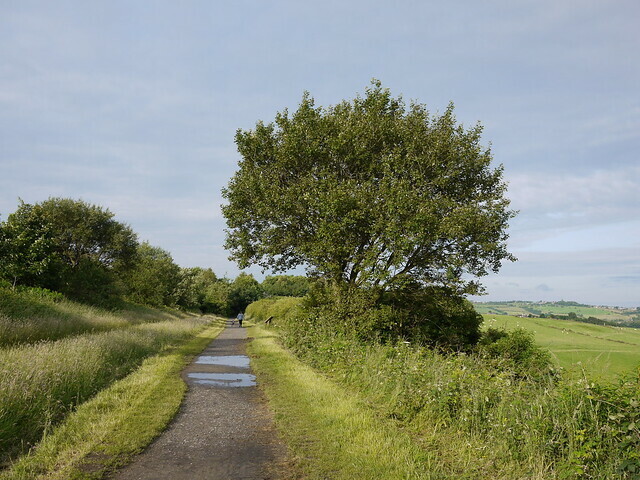 Now a footpath/bridleway along the course of the Manchester to Sheffield via Woodhead railway line. Great summer road - but no escaping the puddles of past rains! harbour lass Or indeed of passed trains! A bit straight for a foothpath, but beautiful view!